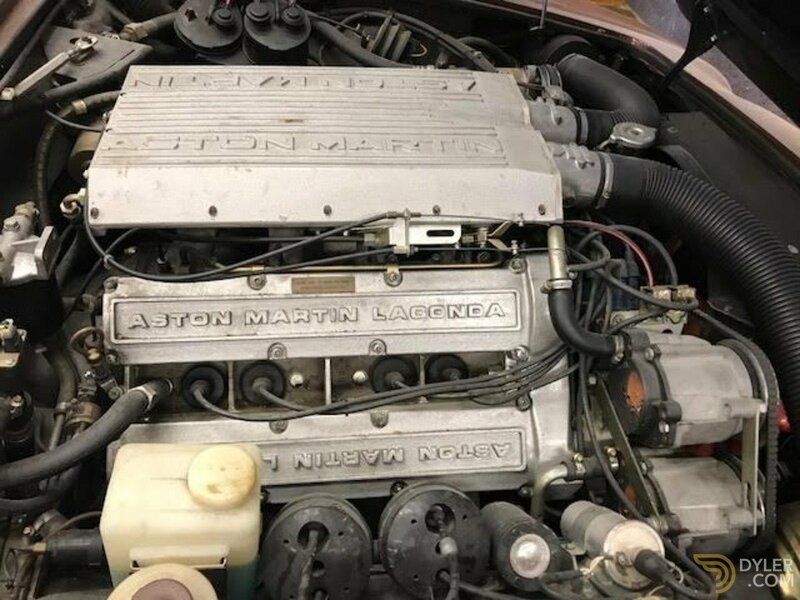 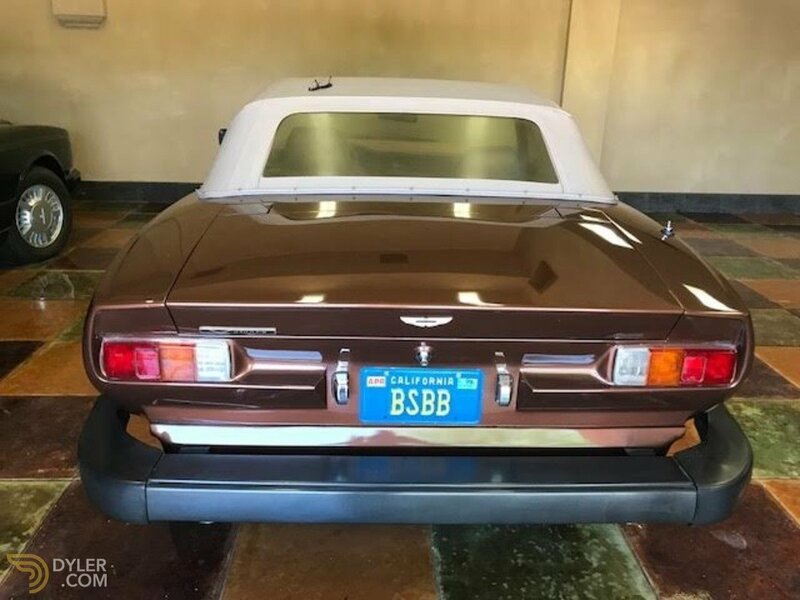 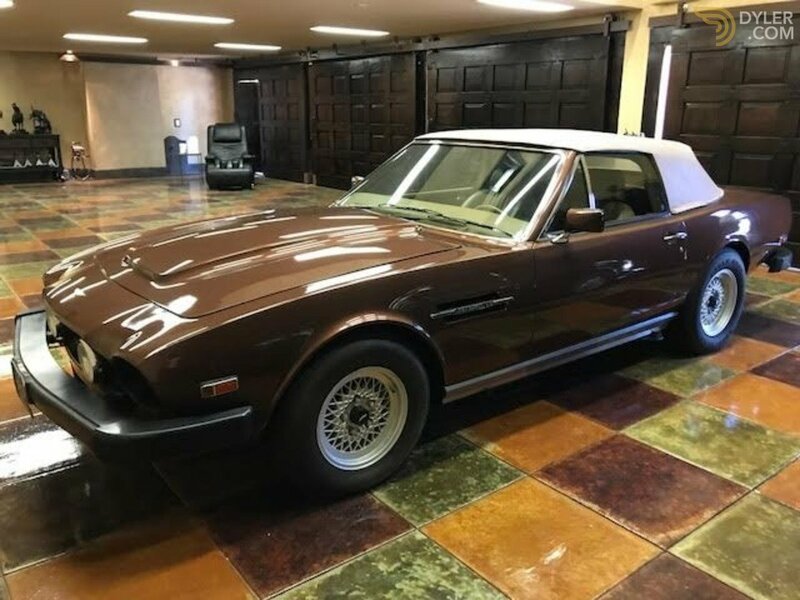 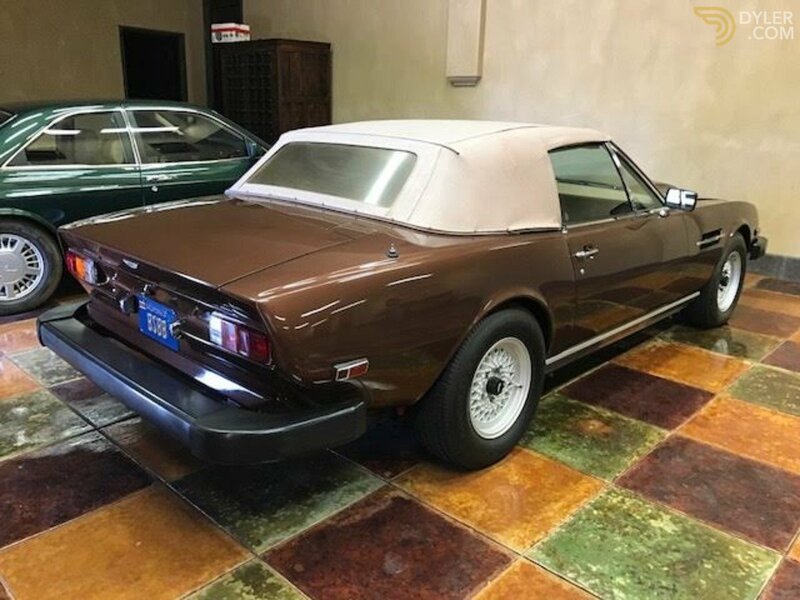 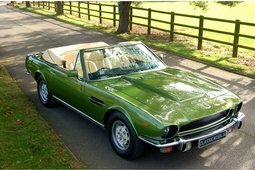 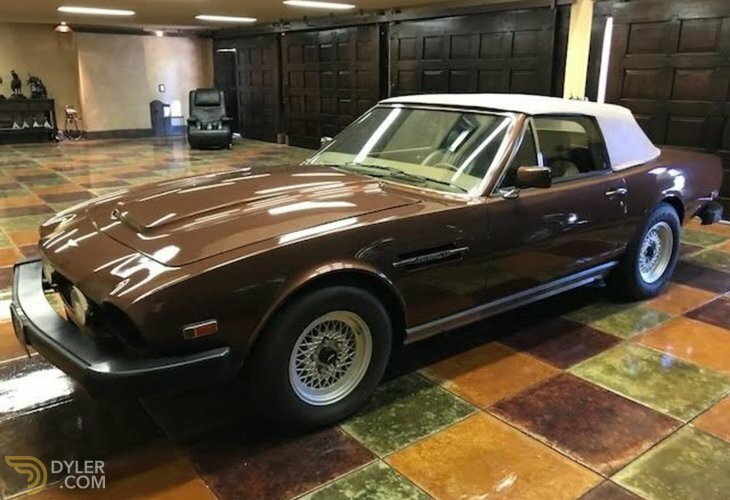 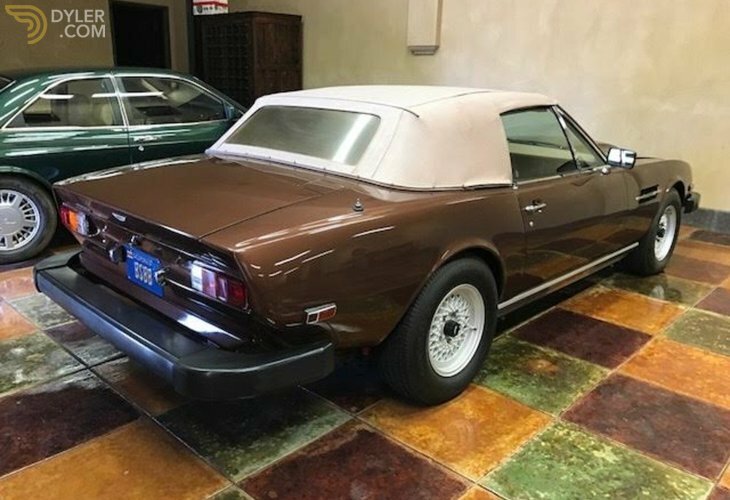 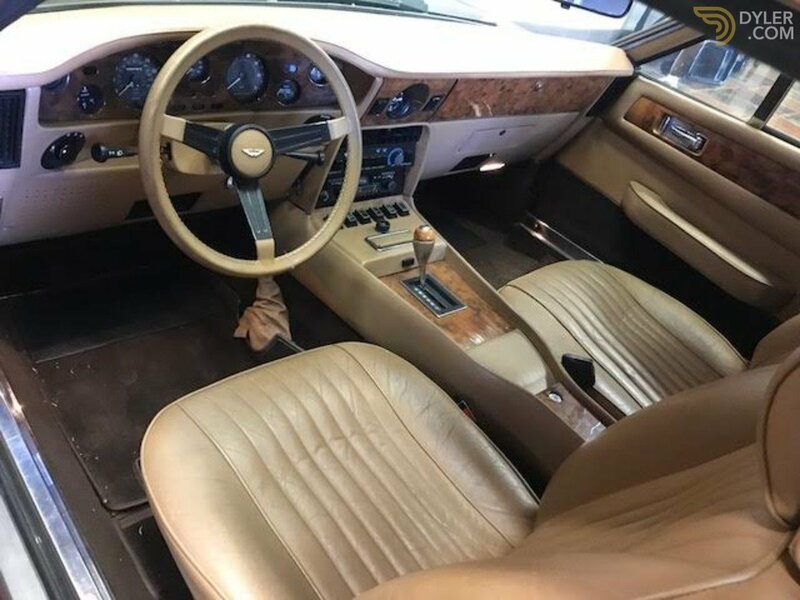 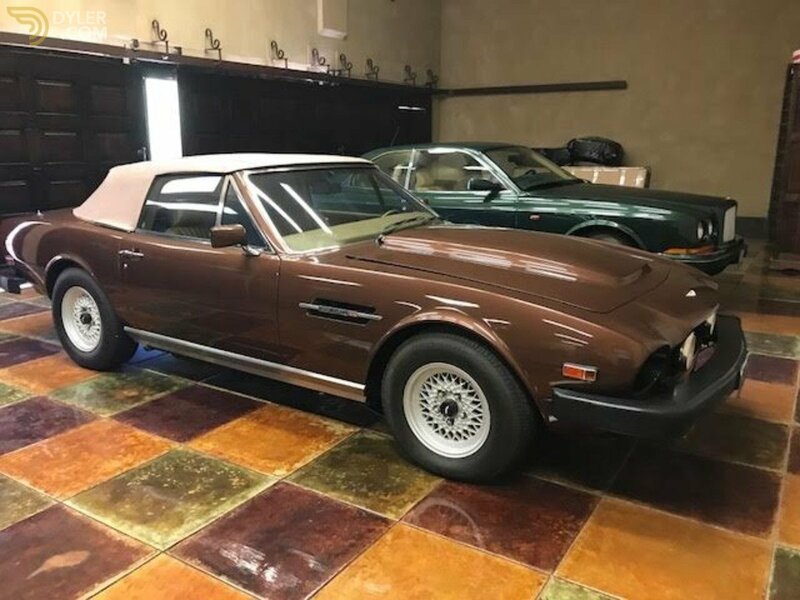 This 1984 Aston Martin Volante is a one owner California car with only 36k miles from new. 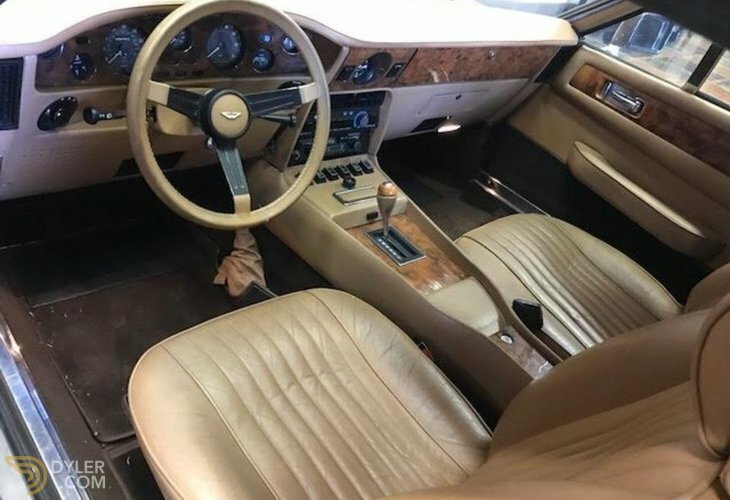 Metallic brown with tan leather interior, this car is in absolutely beautiful original condition. 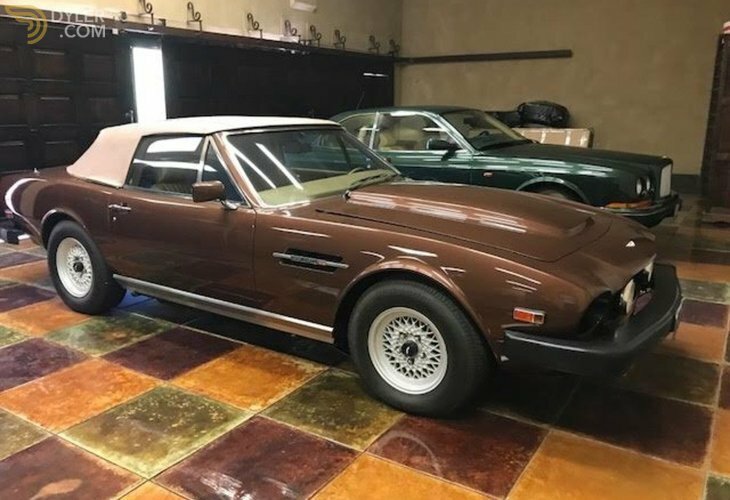 It was owned by a true gentleman its entire life. 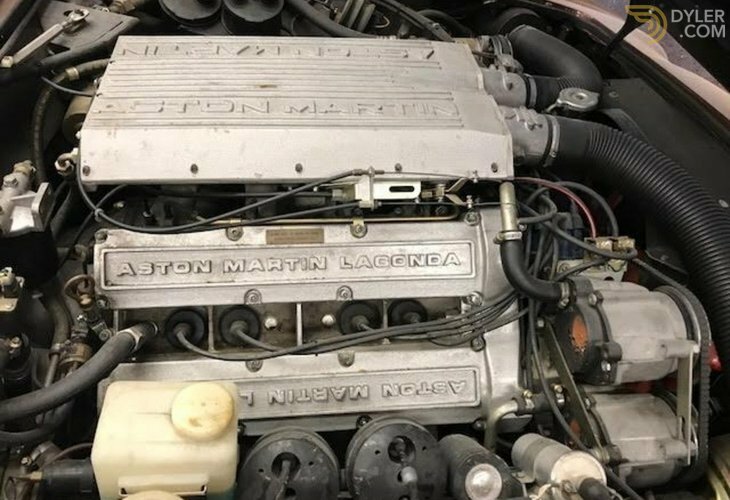 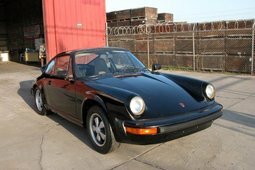 The car has been in storage for the last 10 years and will need major servicing. 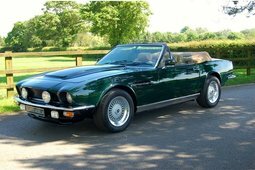 Its not every day that you find such a beautiful low mileage Volante. 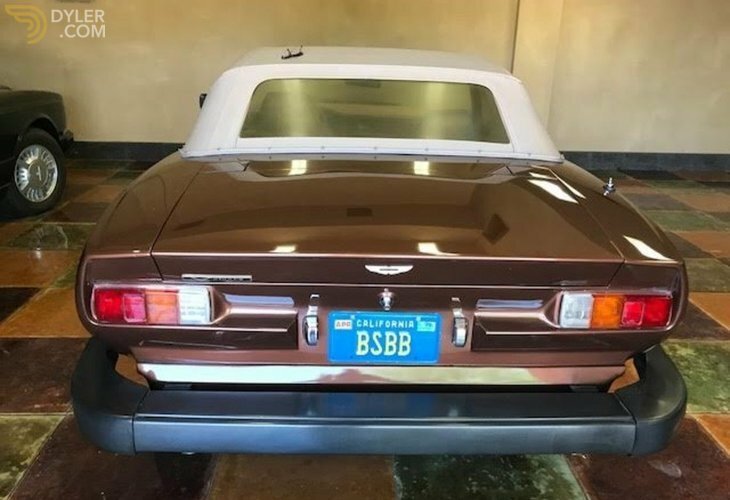 The privilege to own such a fine example should not be missed. 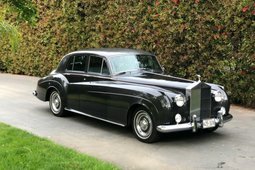 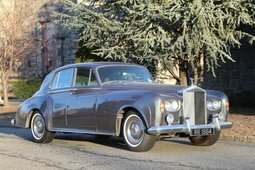 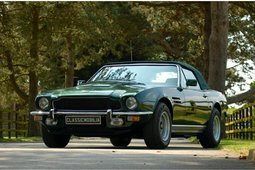 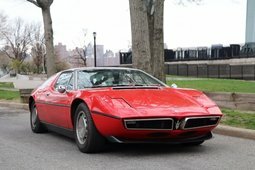 A highly collectible car with promising investment potential.